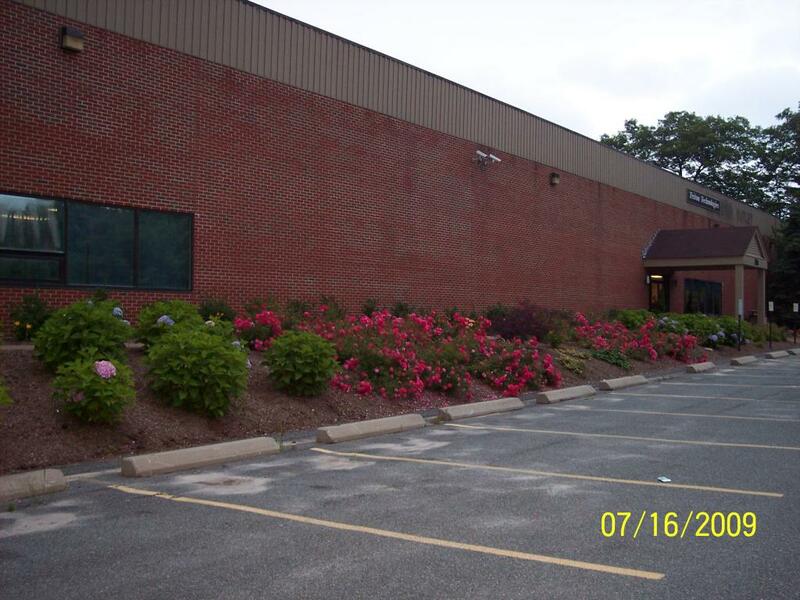 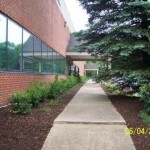 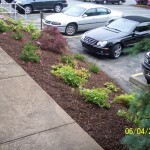 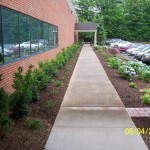 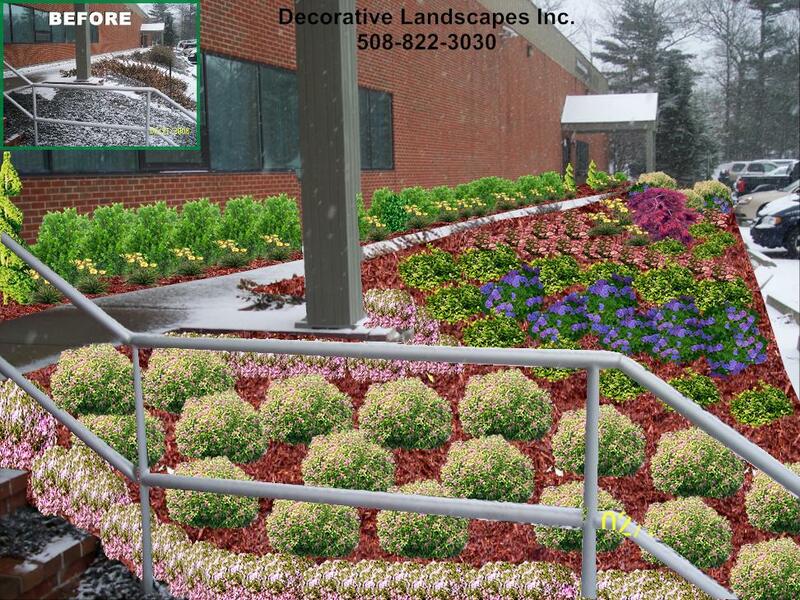 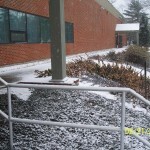 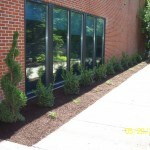 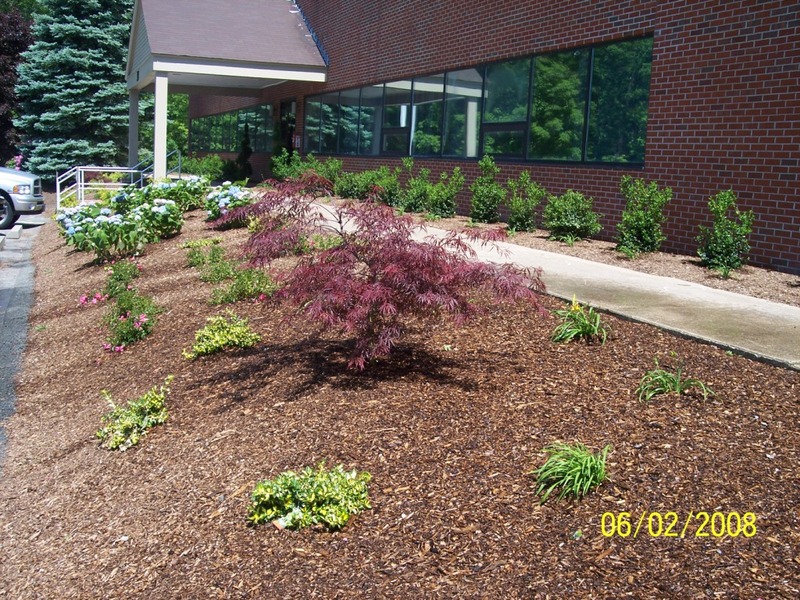 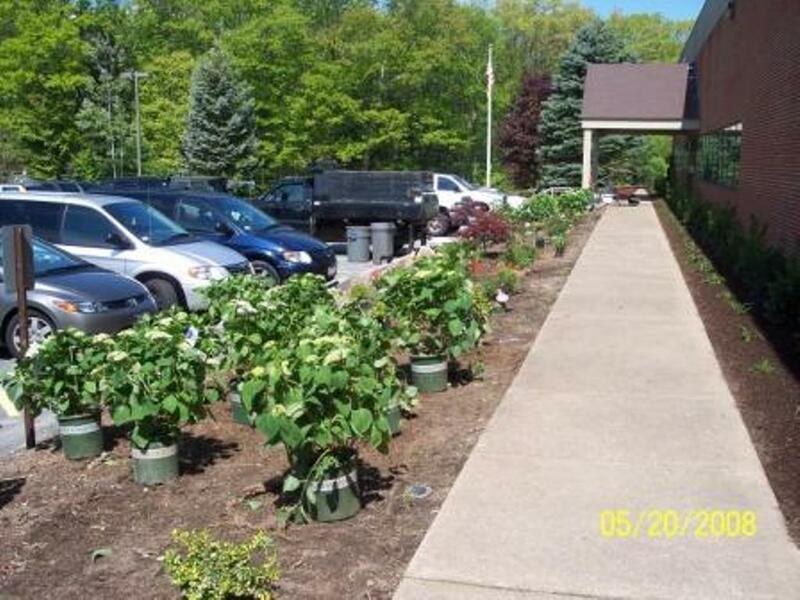 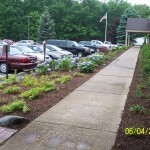 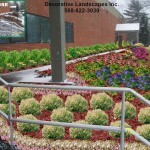 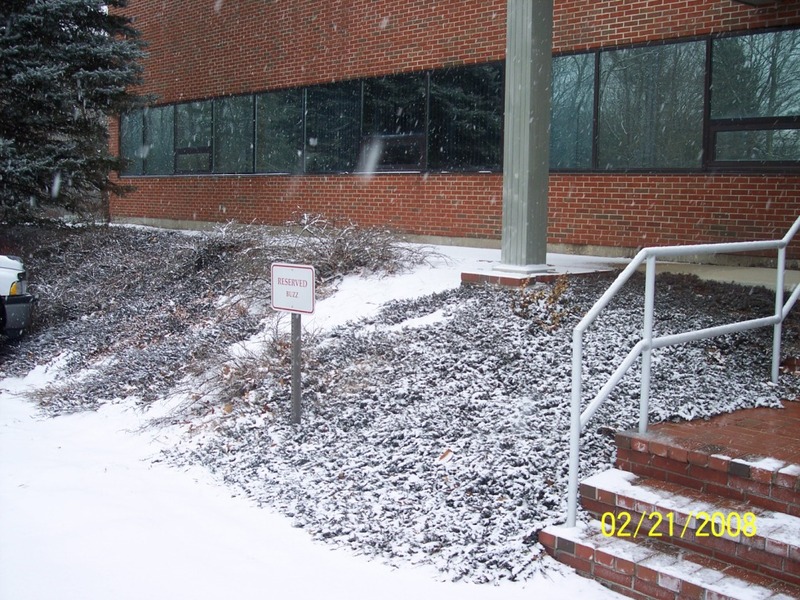 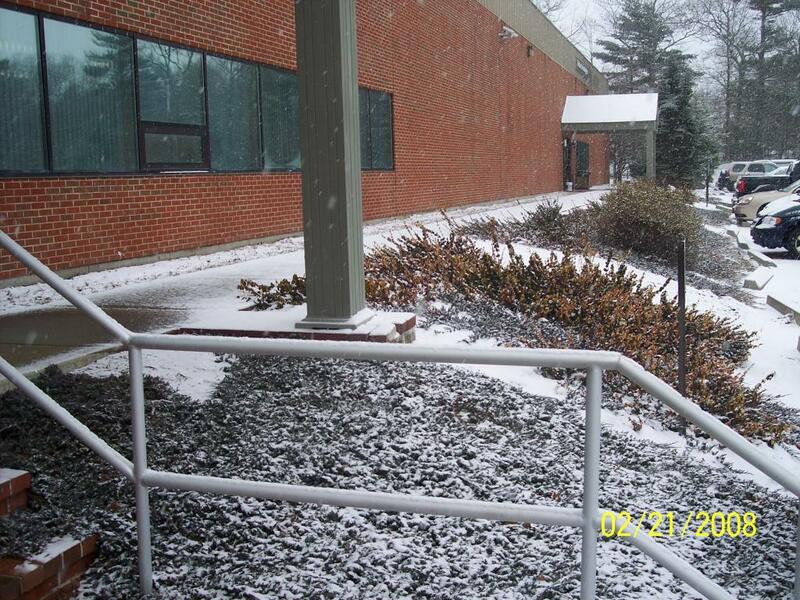 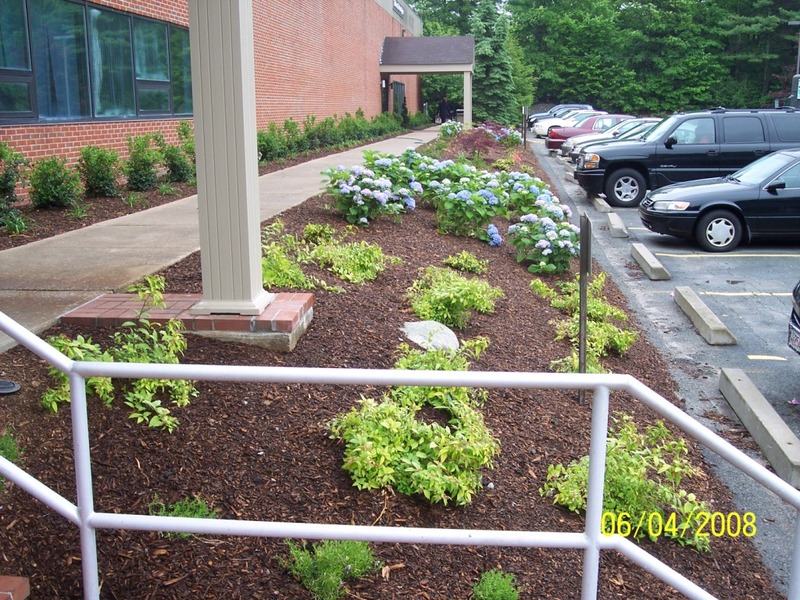 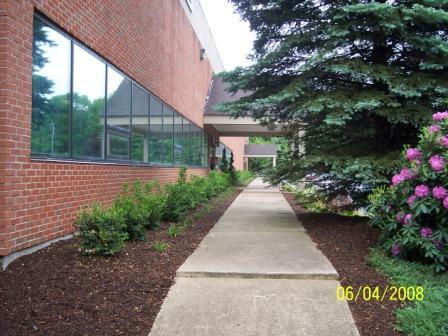 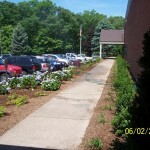 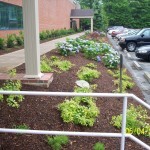 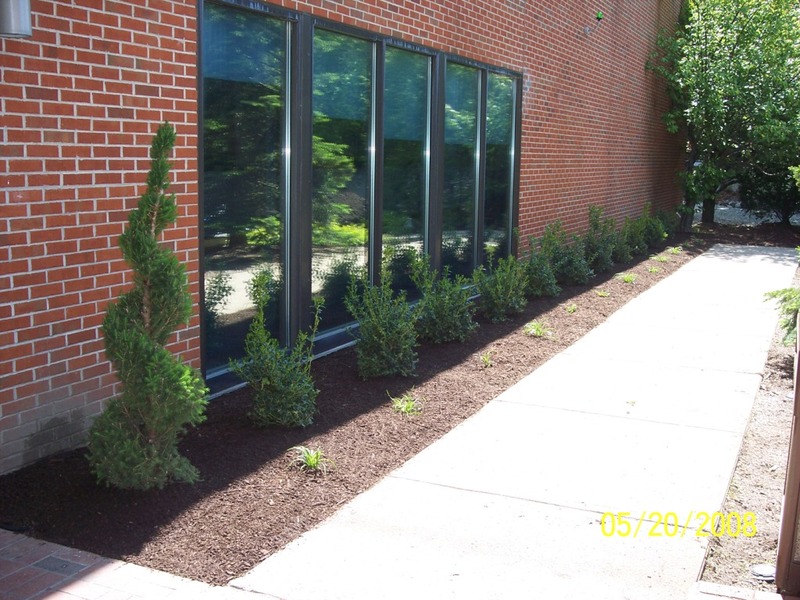 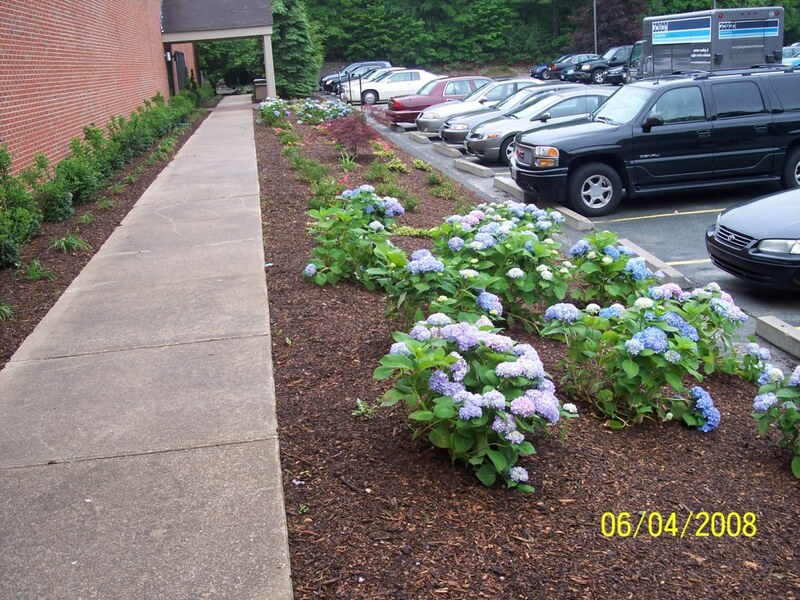 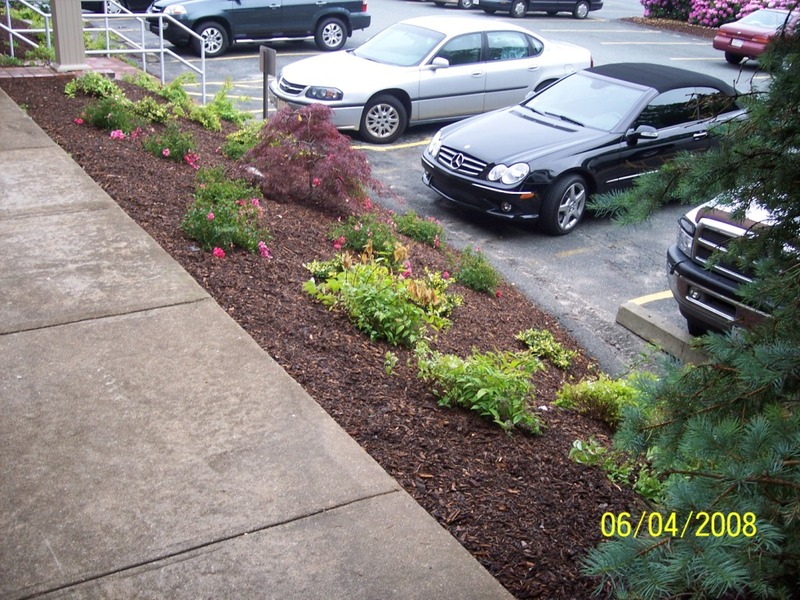 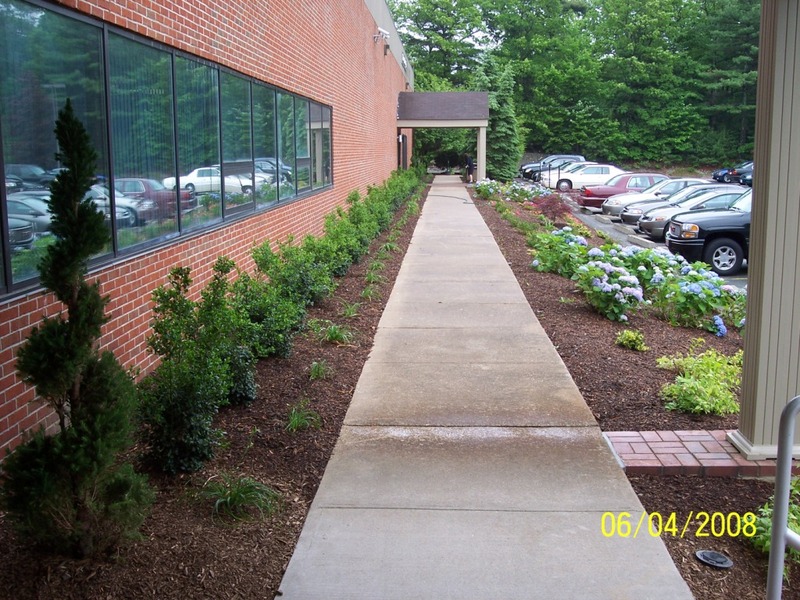 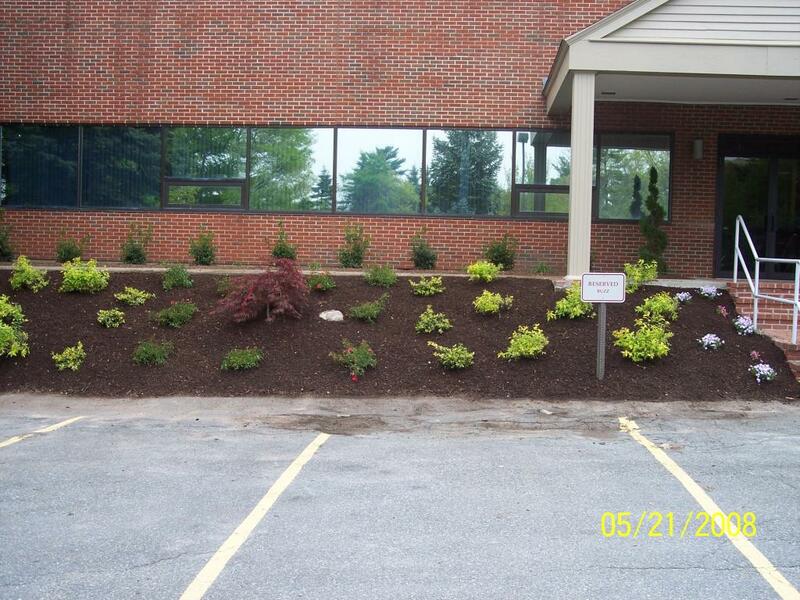 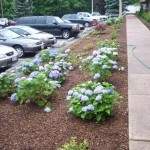 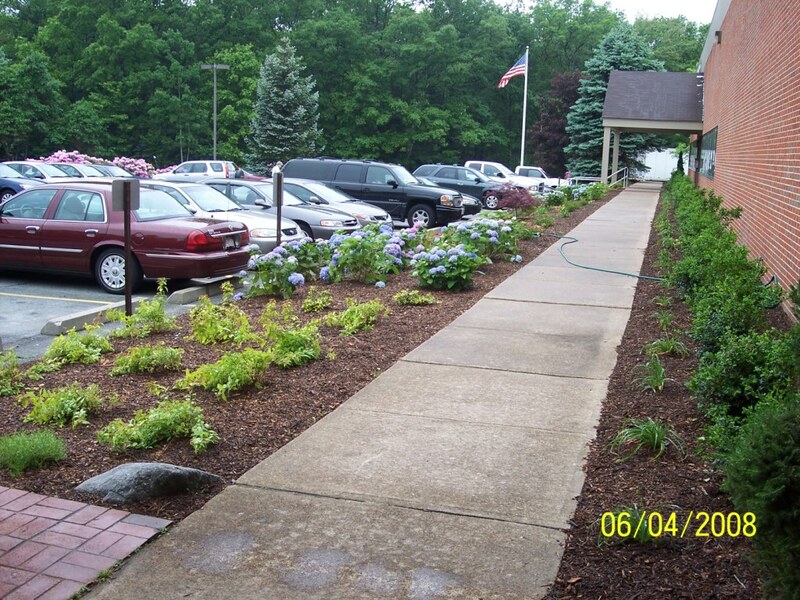 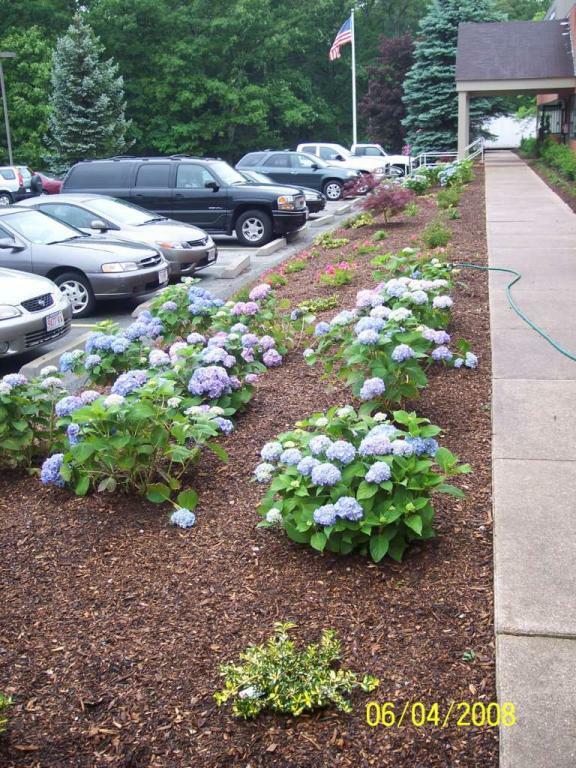 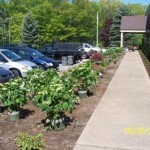 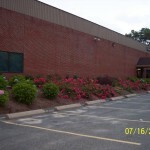 Business Landscape Rejuvenation MA, Design Plan, Excavating, South Easton, MADecorative Landscapes Inc. 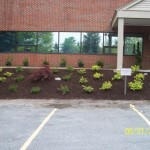 Your One Stop Shop for Landscape and Excavation Services! 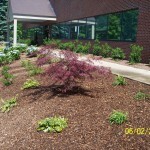 Project 2 is a Total Landscape Rejuvenation from Start to Finish. 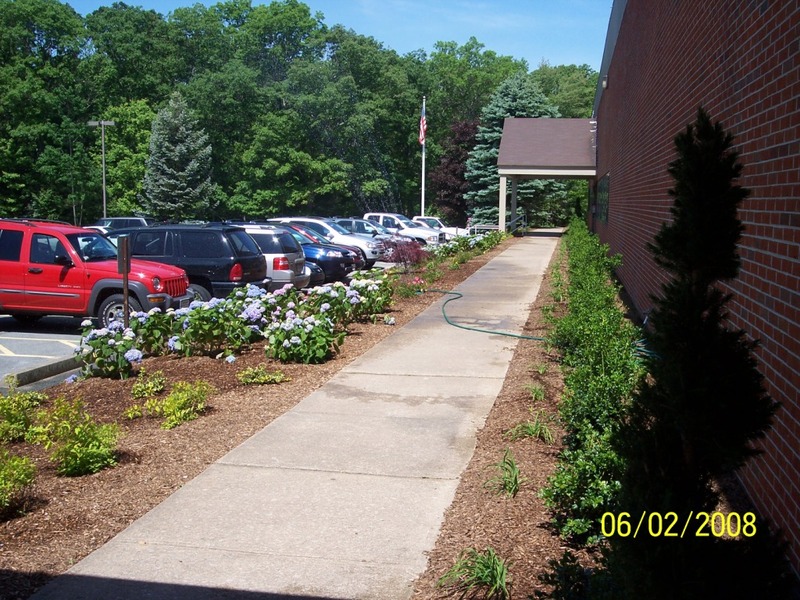 Work Included: Design Plan, Excavating of all orginal Plantings with Root Systems, Regrading, Loam Installation, Final Grading, Plant Installations, Soaker Hose Installation and Mulch to Finish the Project. 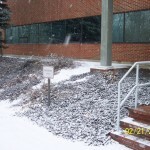 Work One Year Later. 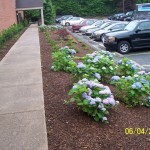 Look at those Roses and Hydrangeas Bloom!